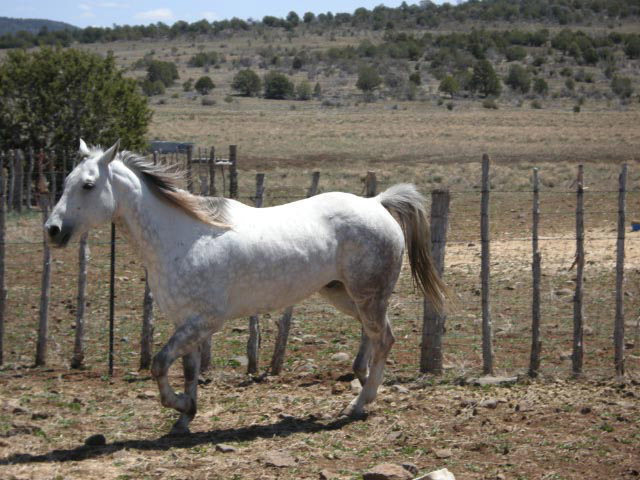 "Serenity Stables is a quiet, friendly environment for horses and people. The owner of the stables cares about every horse equally and does all that she can to make sure each are taken care of to the fullest. This is a place of loving care for person and animal and it has been a pleasure to board my horse at such a wonderful stable." "I am new to horses. The care at Serenity Stables has been phenomenal. The stalls are always clean and the horses are so well-cared for. The owner is wonderful. She looks after the horses as if they were all her own. 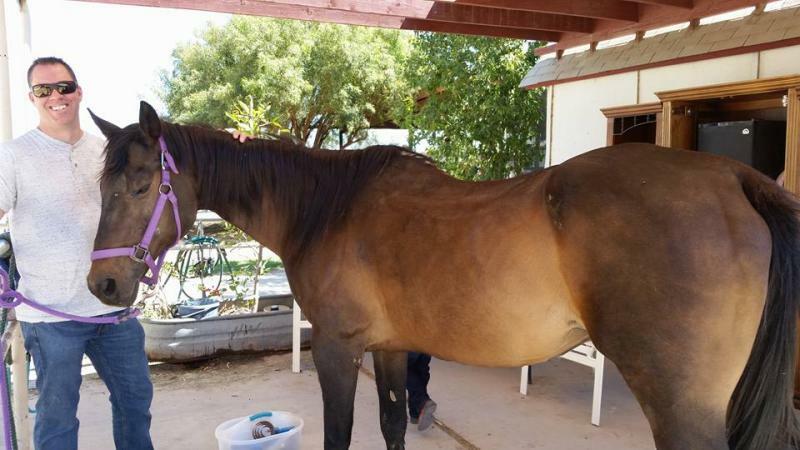 I would highly recommend Serenity Stables for your horses." "I have never stayed at a barn where everyone has cared so much about their horses, and the ones surrounding theirs. Everyone here gets along great, and they all look out for one another. I have been Brandy called at the slightest sign of something being wrong with one of my horses, and it is comforting to know that my horses are being looked after at all times. The atmosphere is calming, the facilities are clean and kept up, and everyone is friendly. 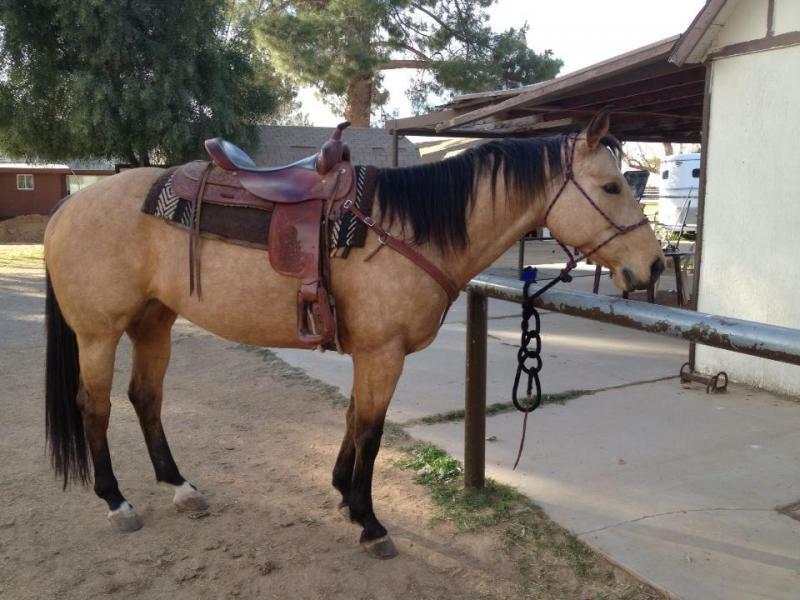 I haven't been here long, but I already know that I would recommend Serenity Stables to anyone." "I have been a Serenity for 4 years now. 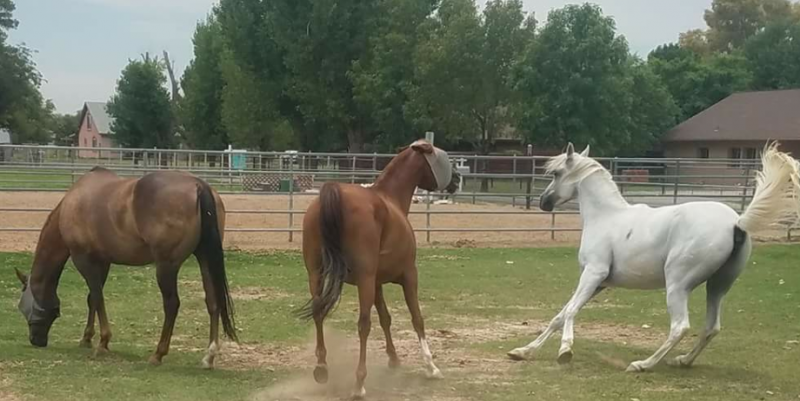 I have had horses for 30 years and have never had the pleasure of owning my own ranch, so they have always been boarded somewhere. I came to Brandy's barn form Utah never having seen the facility before, purely on reccomendation from a dear friend back here in Arizona. I have never regretted the move ... I love it here! I have 3 horses (one with navicular and hock issues) and the cool thing about the owner is that she has bent over backwards...physically, financially and emotionally to help me and my horses in more ways than I can possibly count! As we all know unforseen accident and illnesses happen to our beloved animals. She is always the first one on the scene doing whatever is humanly possible to help. Every single boarder at Serenity Stables is kind and generous...we keep an eye on each others horses and help each other out whether it is an emergency or advice. When I am at the barn I am surrounded by beatiful, and caring people and animals. The barn is where I go to relax and hang out with my 2 legged and 4 legged friends. Isn't that what a boarding facility should be?! If you are looking for a place to board your horse, this is the stable for you! I understand the frustration of boarding, however, here at Serenity Stables I believe you will experience something great. We simply love all of the clients. When a business is run in the best interest of the client the horse you can't go wrong. Copyright 2011 Horse Boarding . All rights reserved.